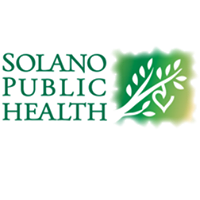 The Solano County Breastfeeding Coalition invites you to join us for this fascinating workshop with Camie Goldhammer, MSW, LICSW, IBCLC. 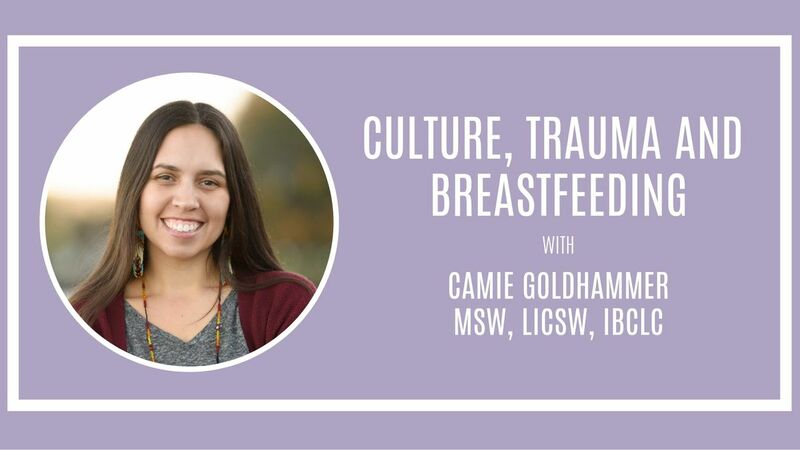 Camie will be discussing inter-generational trauma and the effects on parenting practices, specifically as it relates to breastfeeding, breastfeeding in communities of color, breastfeeding as a cultural practice and how to work with families with complex trauma histories. Camie received her Masters of Social Work Degree from the University of Washington, specializing in attachment, bonding, and complex trauma. Camie is the founder and chair of the Native American Breastfeeding Coalition of Washington and is currently the Community Health Center Project Manager with the Breastfeeding Coalition of Washington, working to support local community health centers to best provide breastfeeding services for their clients. Doors will open for registration at 8:30am and presentation will begin promptly at 9:00am.